Looking forward to the Black Friday? 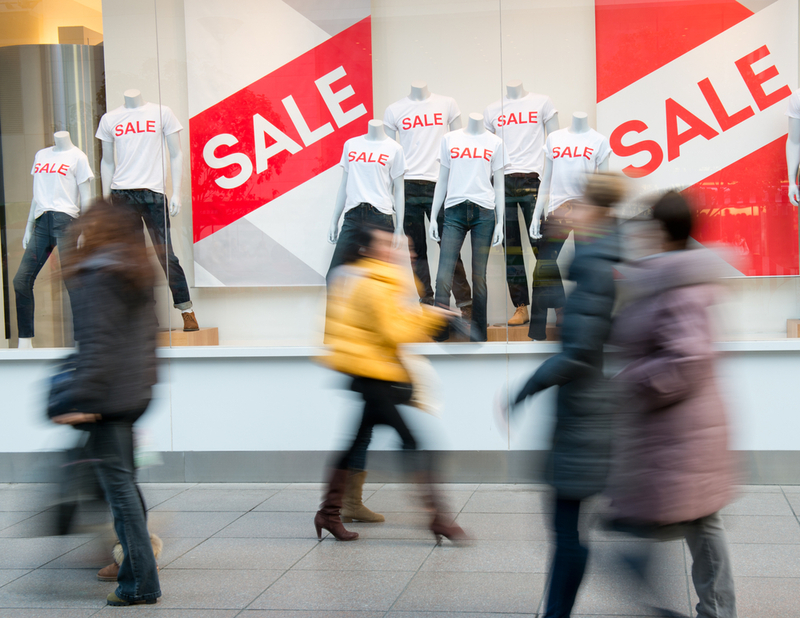 The competition of retailers on Black Friday is getting more venomous each year. 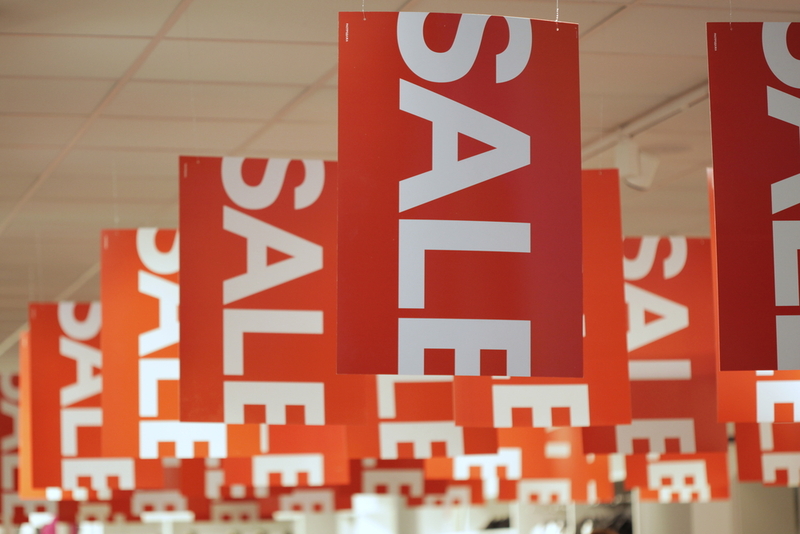 Every retailer prevails on sale and fights to propose the best deal. Don’t let the excitement cloud your judgment! To make the choice easier and cut the risk of “out of stock” situation plan your shopping beforehand and keep an eye on the desired products. As the deals will be revealed later in November here are some highlights of the Black Friday of 2017 and some hints of what to expect in 2018. Get ready to establish the best deals and prepare a savvy shopping plan for Black Friday to get the most out of it. Last year Black Friday lines to stores slightly decreased, as consumers preferred online shopping to reduce the time and avoid in-store fights and crowds. Black Friday 2017 raked over in $2.87 billion in online sales, which totals in 13 million online transactions. This spending leveled up by 17.9% comparing to 2016. Fifty-eight million shopped only online, 51 million shopped only in stores and 64 million shopped both online and in stores. The ultimate online sale leader was Amazon, the retailer reached 55% of ALL online transactions on Black Friday 2017. While Walmart took 8,8% of online transactions. The benefits of online shopping are clear and mostly undoubted. The shopping is speedy and convenient, the perfect way to avoid store chaos. In an online store, you can choose the product beforehand, read the reviews and even check the product in store for future online purchase. Track the sale status and be ready to make a purchase as soon as you get the discount to avoid “out of stock”. Remember that the stock can run out fast considering the experience from previous years. 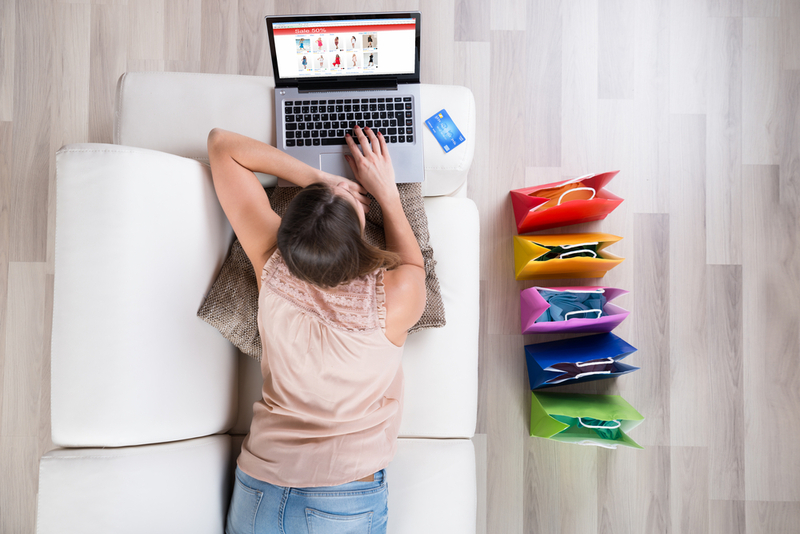 There are thousands of people hunting for online deals. Another point to take into consideration is website errors. For example, last year the site of the major U.S. home improvement retailer Lowes crashed during the Black Friday sale. Lowes commented on the case on social media by saying that the site was undergoing maintenance... Well, that was clearly not the best moment for any maintenance. Further statistics of consumer behavior distinguish main product categories, which Black Friday shoppers were aimed to purchase in 2017. Which of these categories you should include in your shopping list this year? The history and statistics of previous years show that the common focus falls on a group of tech headline deals (iPhones, Samsung’s smartphones, Sony PS4, Xbox etc). PS4 and Xbox One bundles will continue to be the top sellers during Black Friday. Each year retailers get better games and are willing to make vast price reductions on these consoles. For instance, from the previous year we know that Apple didn’t make any considerable discounts for their products, however, shoppers received gift cards up to 150$. There were other options for scoring the deal for Apple purchase, as other retailers offered big sales on Apple products. Such as 250$ off discount for a MacBook Pro was offered at Best Buy, while Target offered 30% off on iTunes gift card with any Apple purchase. Again like other categories, the majority of clothing stores stick to the same pricing strategy, as the previous years. It is important to consider that winter apparel is not really the best value on Black Friday. Bigger clearance for winter clothing is usually expected when winter gives its way to the spring. Despite the fact that usually clothing discounts on Black Friday lack of hype, Black Friday is a great time to get deals in many stores. An average discount rate in 2017 was about 44%, while the best average discount was 60%. The best-predicted discounts are established at the following stores: Kohl’S (55%-60%), Sears (60%-65%), Aeropostale (60%-70%) and Gap (50%-60%). No matter if you aim for the department stores of niche retailers, great discounts will be available online and in-store. Some brands offer small gifts, like Victoria’s Secret giveaway mini bag and socks, as well as special conditions for membership card holders. Note, that in some shops you will get a better discount or early access to the sale if you have a membership card. It is not a surprise that Black Friday is distinguished for its discounts and huge savings on major kitchen appliances: refrigerators, washing machines, etc. You should expect similar offers to the ones promoted last year. 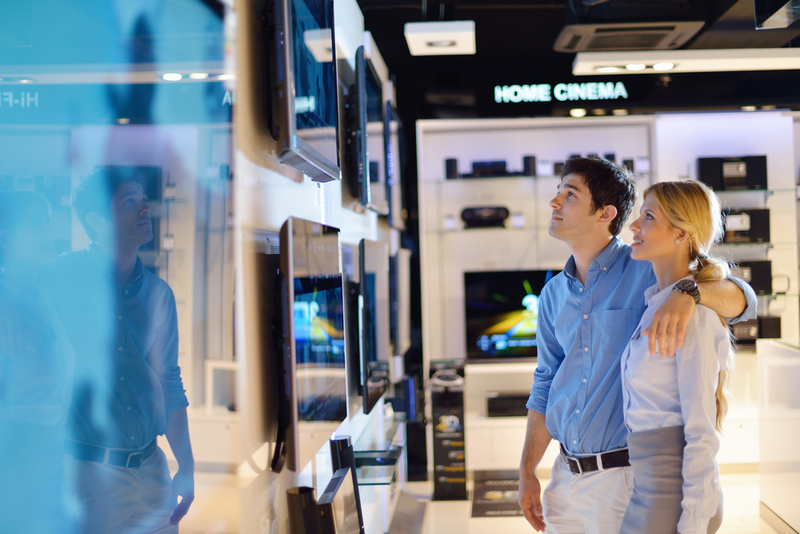 Smaller appliances will be offered great discounts in stores like Kohl’s and Macy’s. Don’t miss Best Buy this November. If you spend $2,500 on any two or more Samsung appliances, you will get a free a Samsung Powerbot robot vacuum (of a $499.99 value). You’ll also be eligible for a $100 gift card if you spend more than $999. You don’t really want to upset your kid this Christmas and saving on toys is winsome. Seems like Black Friday is a perfect timing for the purchase? Not really, you should think twice before checking them off your Black Friday list. Wait until it’s closer to Christmas and you will find huge discounts on what’s left. There is a risk though that the store will run out of the desired playset… so as we said, think twice, there is a chance of a great saving and a great disappointment. Or on the other hand, leaving the purchase for later can please both parents and kids. At Best Buy, App Store and iTunes gift cards will be ‘buy one, get one 30% off’. You can also search for discounted gift cards on online retailers like eBay, Amazon etc. Whether you decided what your holiday destination is or not, you should check out Black Friday offers on travels. 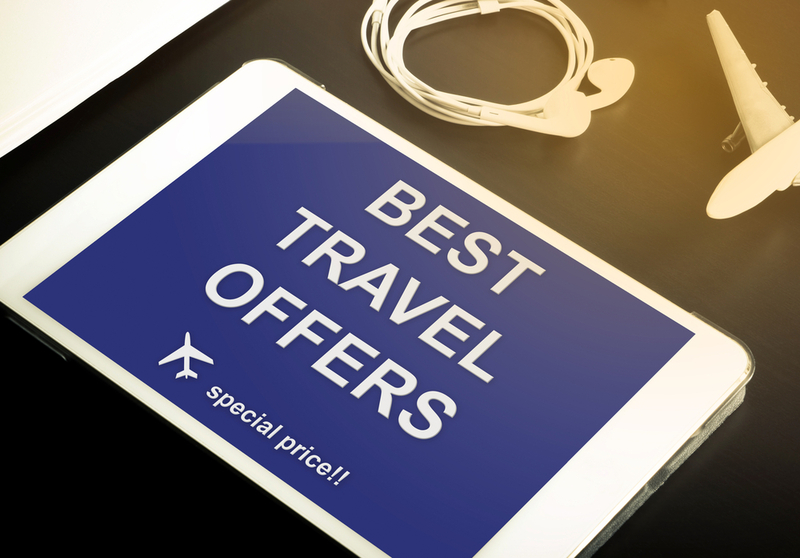 You can find bargains on hotel rooms, flights tickets, ski lift tickets, and travel packages, etc. Note that these promotions run out pretty quickly and the offers are usually available for a specific period. Black Friday travel discounts can potentially awaken your adventurous spirit and you will review the holiday plans for a cheaper and an unexpected voyage.